Home is where you celebrate special occasions, make memories with your family, and create spaces that reflect who you are and what you value. When you make the decision to sell your home, you are moving on to a new stage of life. Selling a home can be stressful and difficult, but the right agent can make the process much easier. The help of the right agent means to sell the house quickly and for the right price. Finding the perfect real estate agent begins with assessing your needs. Many people want to sell their home as quickly as possible with money being a lower priority. In other cases, the seller wants to wait until the right price comes along. An effective agent can identify their priorities and act accordingly. Some individuals may want to sell the home as is while others may want to renovate to increase the property value. Your agent can help you make these and other decisions that pop up in the home-selling process. It is important to look for a professional with a long history of successful sales. In any industry, good reviews and a strong resume speak volumes about a person, and real estate is no different. When looking at a candidate, ask for a record of recent sales and search for online reviews on various websites. Reading about others’ experiences can give you an idea of how this agent works and if they will be right for you. The best agents are also those who are incredibly personable. Buying and selling a home isn’t just a numbers game, it takes networking and strong communication skills. 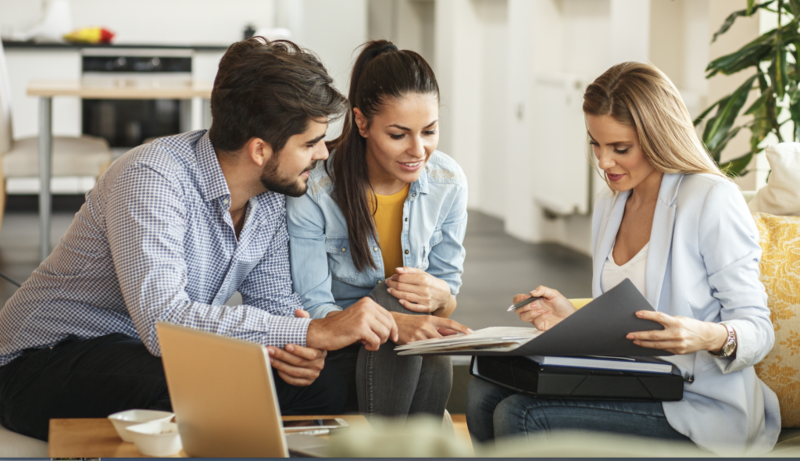 An agent should be able to effectively communicate with both parties-the buyer and the seller- to resolve any issues that may arise in the home buying process. Because of this, it is important to meet your real estate agent in person before hiring them. If you choose an agent that makes you feel at ease and works well for you, the process will be smooth and simple. Regardless of your home selling needs, the agents at Berkshire Hathaway HomeServices Crager Tobin Real Estate are here to help. Give us a call today!